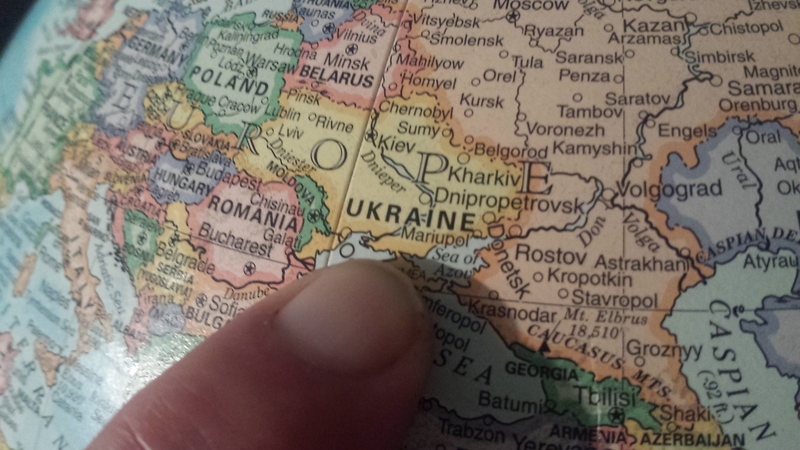 “Kievan Rus” this is what Ukraine was previously known as until the 16th Century. Kiev was the main political and national centre in the 9th century, and reached the top of its power in the 10th century and around this time chose and decided Byzantine Christianity. The Kevian power came to an end in around 1240 following the Mongol conquest. During the 13th – 16th centuries Poland and Western Europe ruled Kiev and then in 1596 at the negotiations of The Union of Brest-Liovask, the Ukrainians were divided into Ukrainian Catholic and Orthodox. Ukraine asked the Czar of Moscow for defence against Poland in 1654. Moscow saw this as an invitation to take over Kiev, this then saw it immersed into the Russian Empire. In 1918 Ukraine announced its independence from Russia and many years of war followed with various groups. In 1920 Ukraine became a Soviet Republic and in 1922 became one of the founders of the USSR. After WWII Ukraine was one of the most destroyed Soviet Republics and then in 1986 saw the worst nuclear accident on record and then in 1991 the parliament shut down the reactor and eventually it was dismantled. More information can be found here. 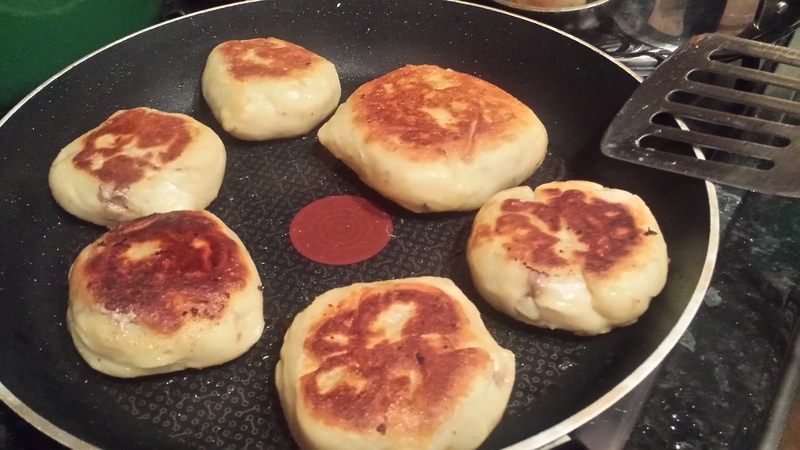 The Ukrainian cuisine came to be in the early 14th century and eventually was established in the first half of the 20th century. 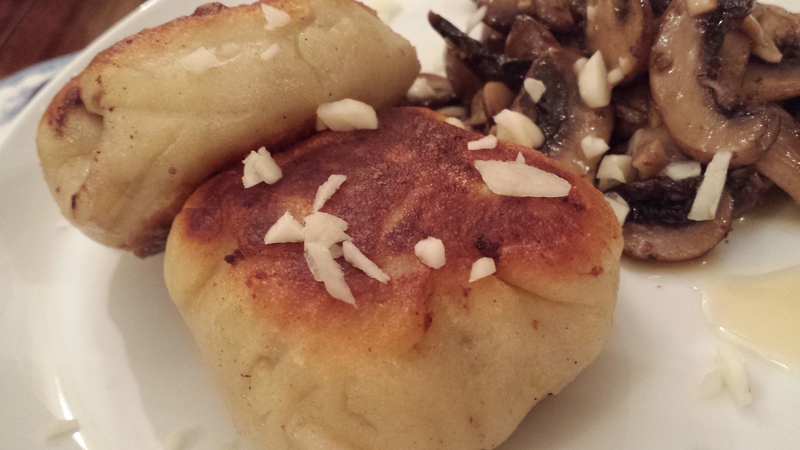 The food from Ukraine mixes a large amount of different local customs. However, Hungarian, Polish, Turkish, Tatar, Germanic, and Russian cooking customs had a notable effect on the individuality of its recipes. There are thousands of national dishes. Some of them may seem to you unusual because of the strange combinations. However, you will be surprised by the taste which they create. We searched to find something very traditional, but tasty and I think we did – only you can judge if you try the recipe for yourself. 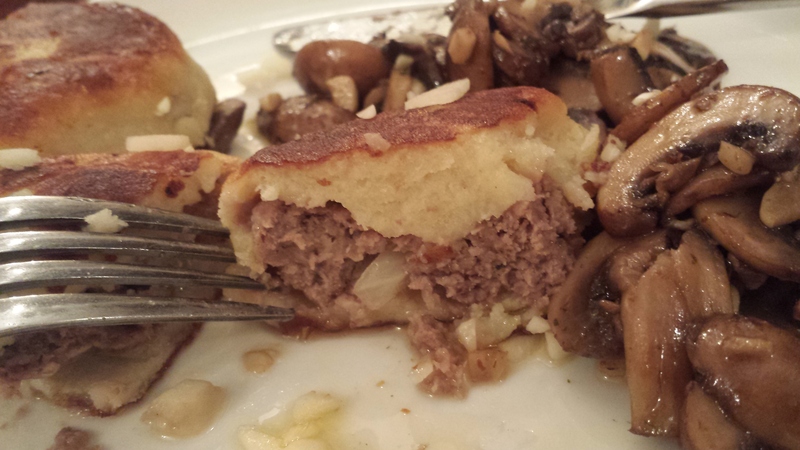 These patties are made with mashed potatoes and stuffed with cooked ground meat of your choice, come to think of it, found various recipes and it appears they can be filled with anything you have to hand, they are rather caloric and still extremely palatable. 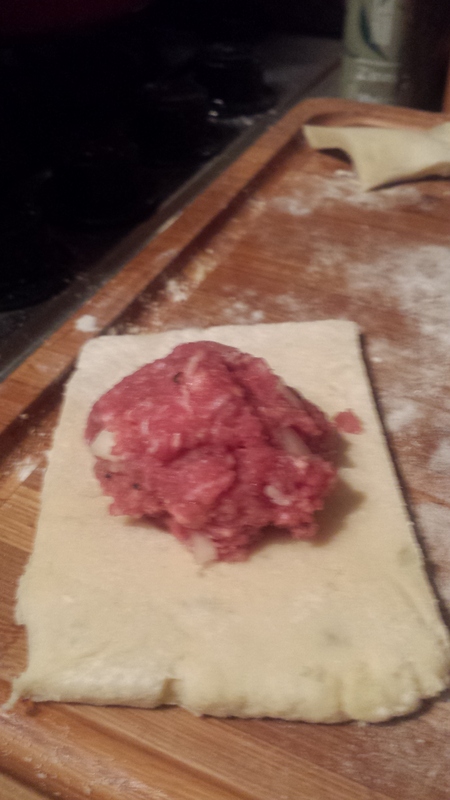 They are also delicious snacks for a party or family gathering.We opted for minced beef. 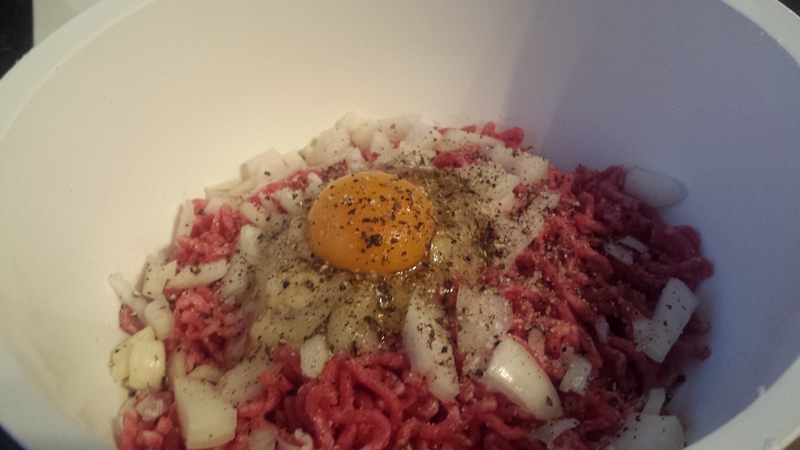 Whilst the potato was boiling the mince and onion and and an egg was mixed together. The potatoes boiled and mashed were mixed with egg and flour, creating a dough.. 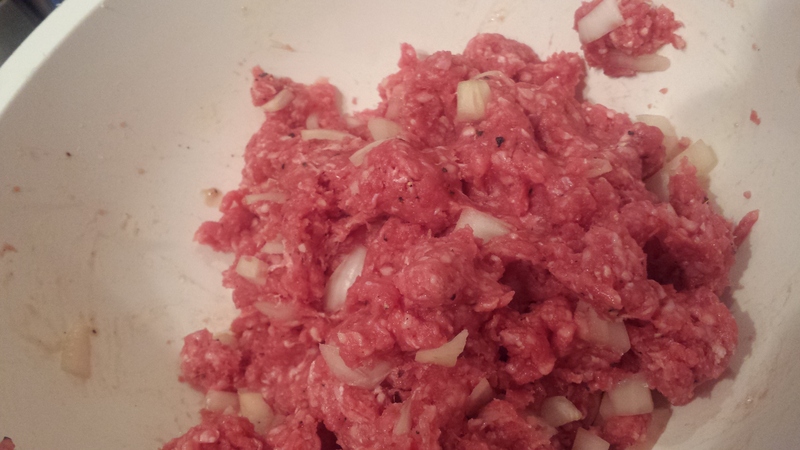 They were then closed up and the patties began to take shape…Oil added to and pan and fried until golden brown. 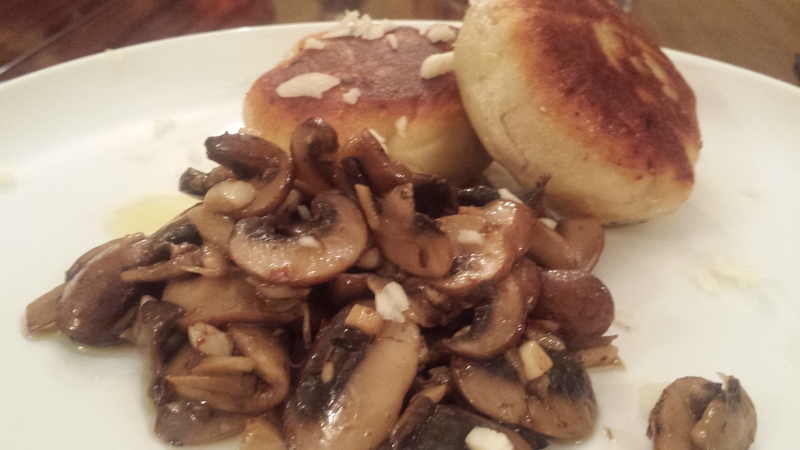 A very simple recipe and we opted to serve with Garlic mushrooms and the finished patties are sprinkled with crushed/fresh garlic – Mmmmm…. Family Verdict: I personally loved them and feel the could have been served with anything and maybe adding gravy. 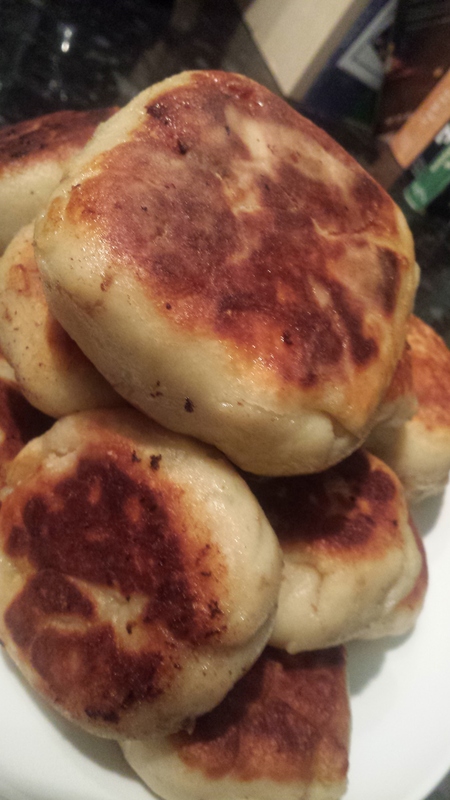 If possible I would try and make the potato dough a little thinner if there was a next time and you certainly wouldn’t need anymore carbs with them. Hubby – although pleasant not the best thing he had had…No one son – who prepared and cooked them, loved them and felt they would be good for him to take to work for a snack.